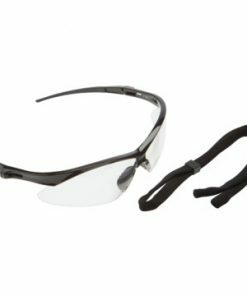 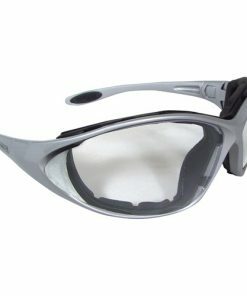 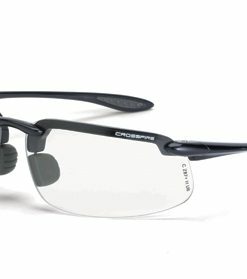 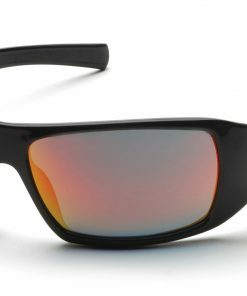 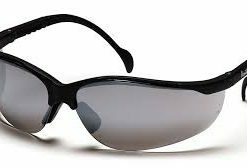 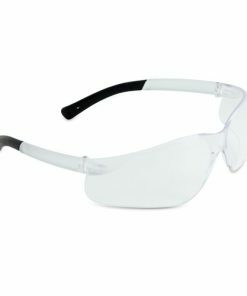 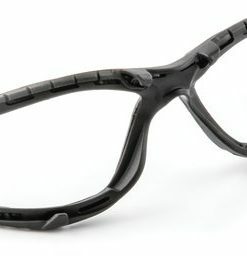 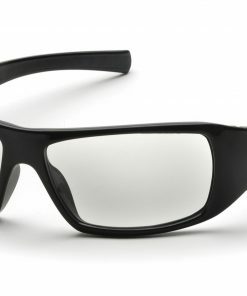 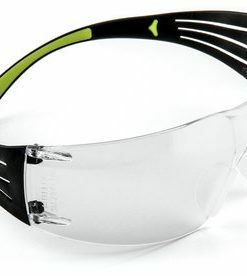 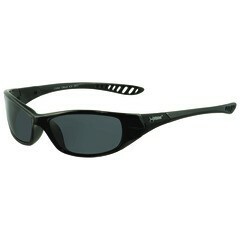 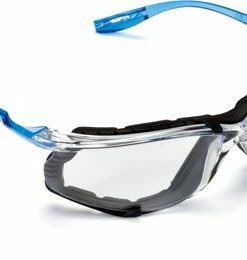 Never before have goggles offered such comfort and protection as well as sleek, futuristic styling. 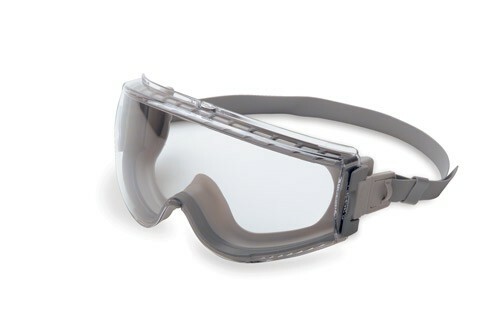 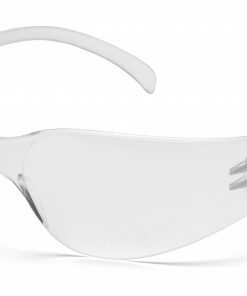 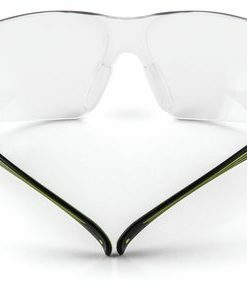 The Uvex Stealth goggle combines modern design, technology, materials and high-performance lens coatings to create the highest levels of worker comfort and acceptance. 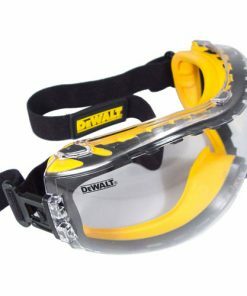 One of the most popular goggles on the market, the Uvex Stealth makes it easy — even fashionable — to wear goggles on the job.